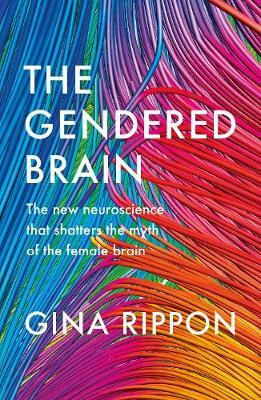 In her new book The Gendered Brain, Gina Rippon draws on her work in cognitive neuroimaging to unpack the stereotypes that bombard us from our earliest moments. 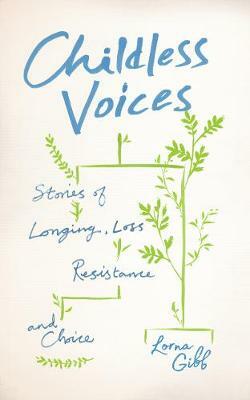 Lorna Gibb's masterful Childless Voices paints a global portrait of people without children, from the playgrounds of Glasgow to the villages of Bangladesh, a first-of-its-kind, global investigation into an issue that affects millions of people. Chaired by literary critic Lucy Scholes, Gina and Lorna will discuss the expectations put upon women by society and science alike, and will unpack deeply ingrained beliefs about gender, motherhood and sexism from their differing perspectives.